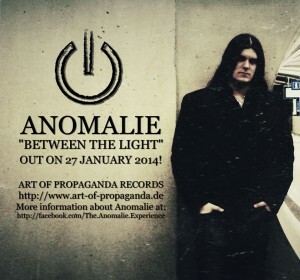 Today I have another Austrian band for you from the label Art of Propaganda. This band is Anomalie and, much like the others I’ve reviewed here, the band has a different approach to Black Metal, belonging on the so called New Wave of Black Metal, featuring modern sounds, experimentation, post music, among other elements. Before my always modest review, let’s get to know a bit more about the band. 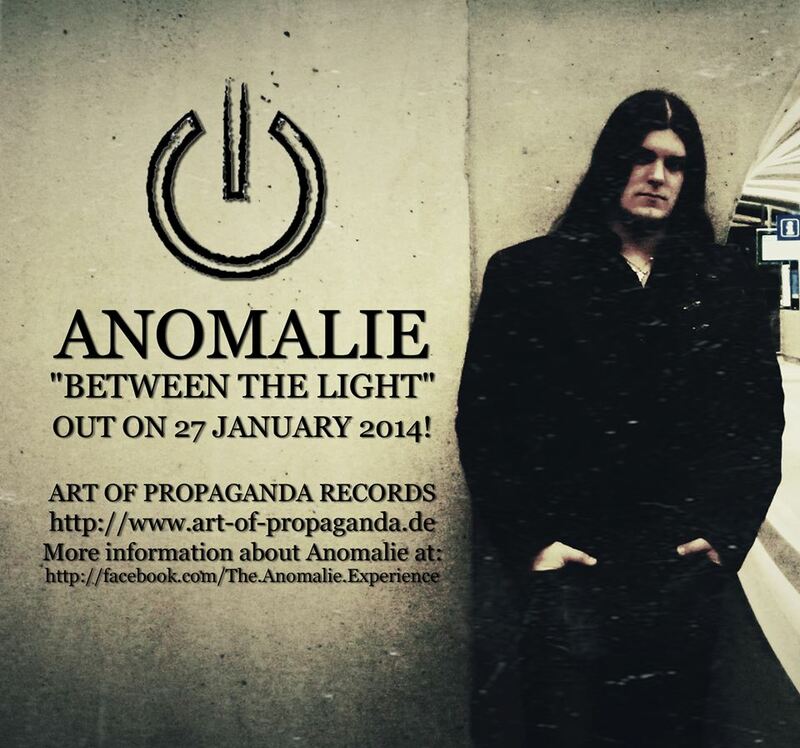 Anomalie was founded in 2011 by Marrok, from the bands Selbstentleibung and Harakiri for the Sky. 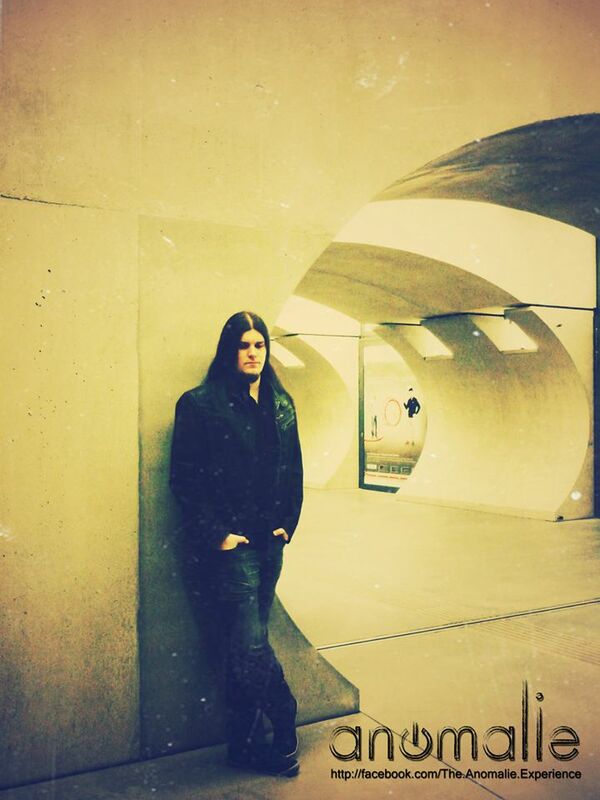 As it’s stated on the band’s biography, his goal was to combine elements of emotional Black Metal, Post Metal and Depressive Rock, resulting in his own incomparable vision of profound and honest music. All of this resulted in “Between the Light”, the band’s first release and full-length album. I have to agree with the musician, you can sense that his music is really honest and that he put his heart and soul on this release. It’s indeed a passionate work that I immensely appreciated. And now for a brief description of the album, several vocals, including whispers, harsh and clean vocals, varied black metal, such as experimental, depressive, melodic and old-school, it doesn’t get bored at all. The songs are long and all have an epic feeling as well. What more I can add? Well, catchy guitars, as well as slowly depressive atmospheric tunes and a fabulous cover of Nine Inch Nails, all cooked on a stew that is “Between the Light”, a truly unique music from Marrok’s soul. I should add, before heading to my conclusion and, although this could be added on the previous paragraph, I feel like I need to type this on a separate space. If you are thinking that the album is all about melancholia and sadness and that you’ll get bored by it, no, the features very fast parts that actually makes you bang your head. It is a black metal release, but with some experimentations and the exclusive or particular blend of Marrok’s own music. To conclude my review/ points of view/ feelings over the release, this is an album that I found very honest, engaging, fascinating and beautiful. I urge you to give it a try. 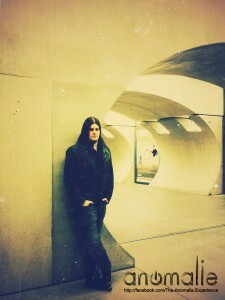 Listen to it on Bandcamp and, if you like it, help promoting the album. We need to help the musicians we admire, as it’s hard, very hard to keep a metal band alive.